Yes, we're open for all regularly scheduled classes today, Saturday and all next week. 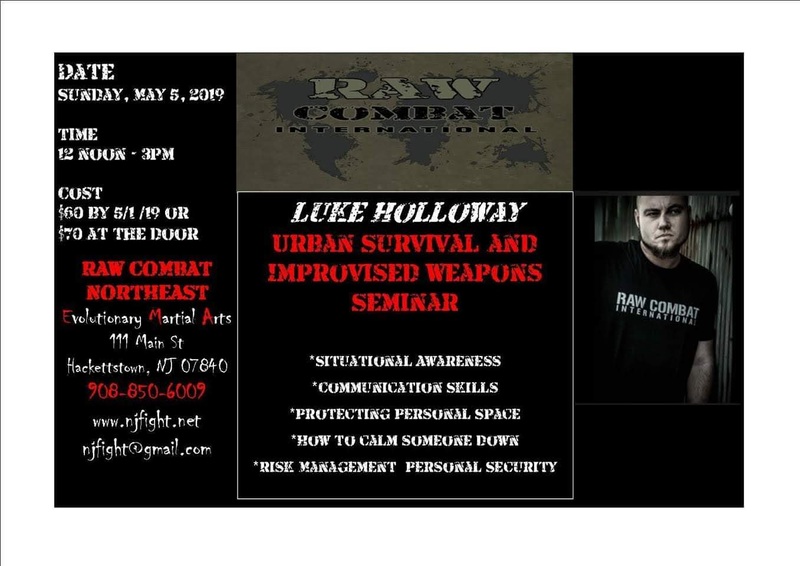 7:30 Muay Thai Level 2 Advanced Tactics and Sparring Drills. See you on the mat! 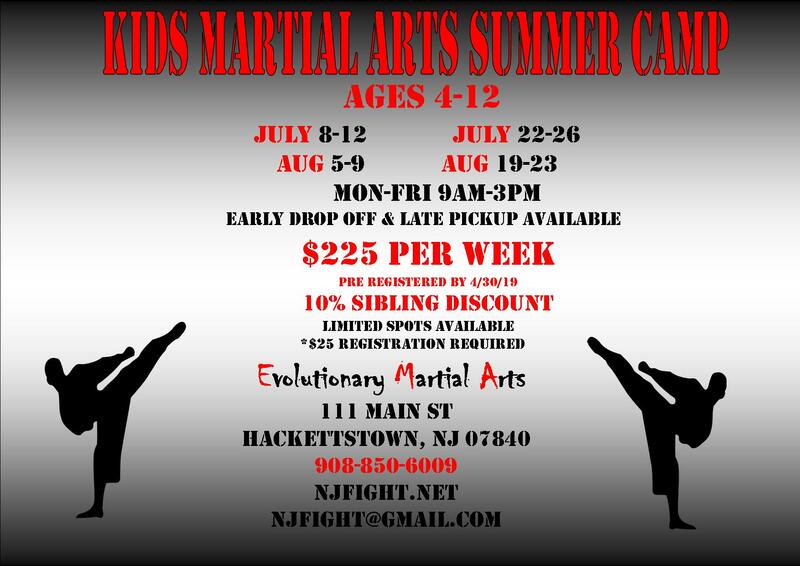 Evolutionary Martial Arts (EMA) is a martial arts academy and fitness facility that has been operating in Hackettstown since 2003. We offer a variety of age-specific children's programs for ages 3+ where children will learn respect, focus, responsibility, conflict resolution, and practical self-defense, all while having a blast. Our teen programs get kids off the couch and away from the video games to get fit, healthy, confident, and motivated while learning practical self-defense skills. For adults, we offer Muay Thai Kickboxing, Brazilian Jiu Jitsu, Filipino Martial Arts, women's kickboxing, and fitness boot camps. 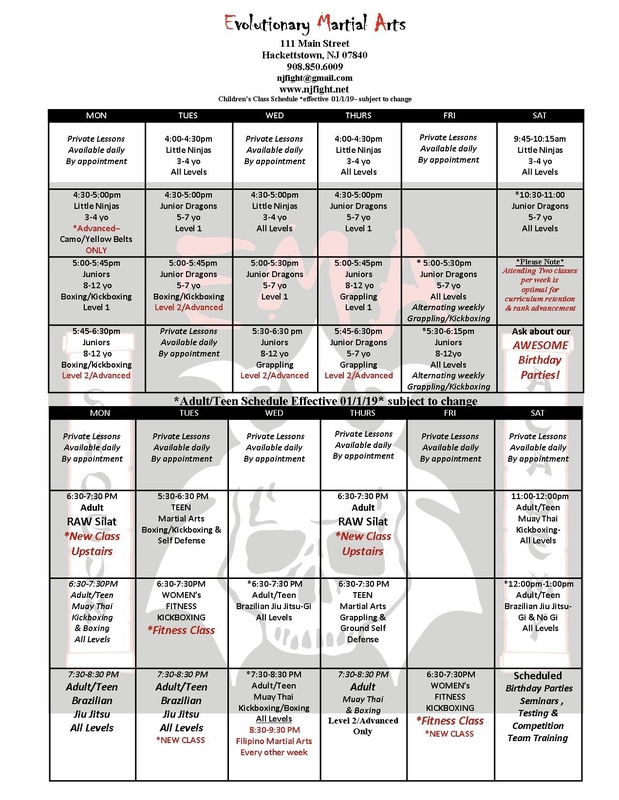 Scheduled private lessons and morning fitness classes are available Tuesday-Saturday. Contact us today to learn more!